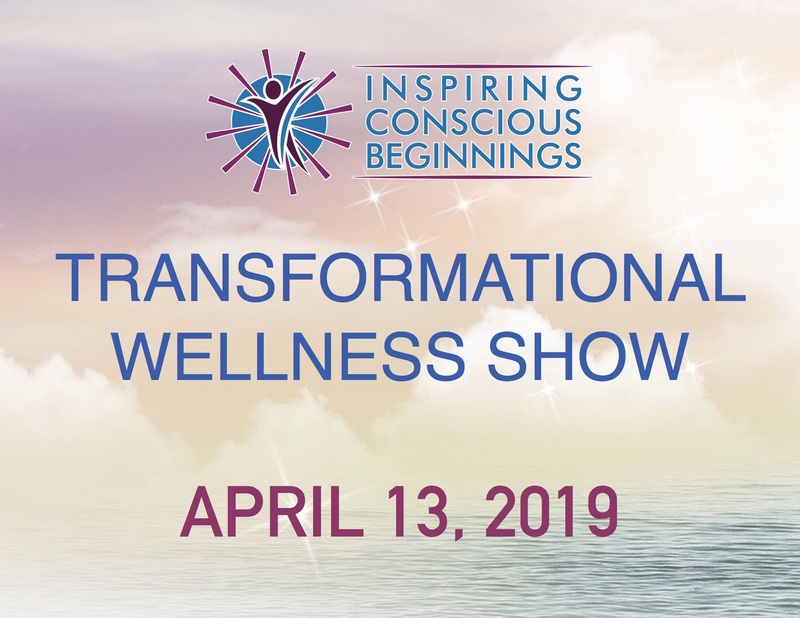 Join us for our 2019 Transformational Wellness Show. 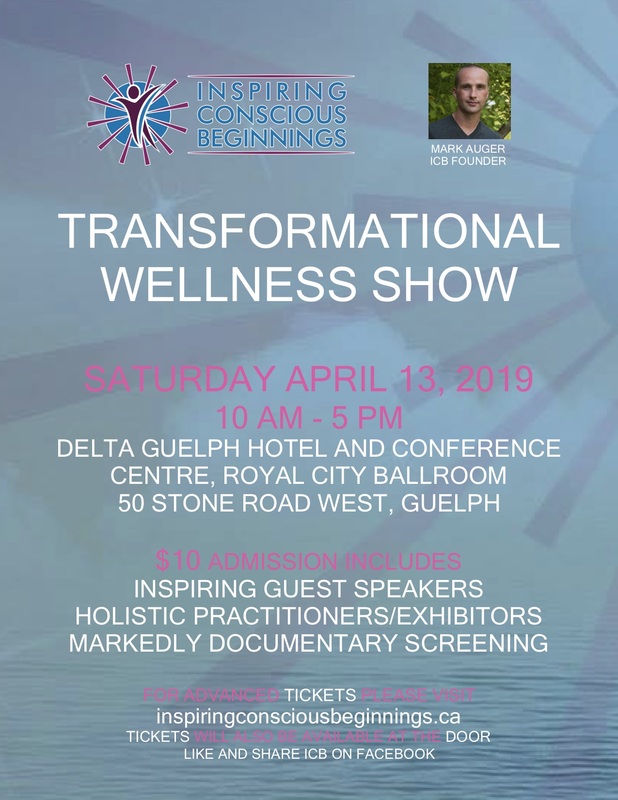 April 13, 2019 , Delta Guelph – 10 Am – 5 PM. Would you like to experience an event that could positively shift your life? Join us Saturday April 13, 2019 for our Transformational Wellness Show. 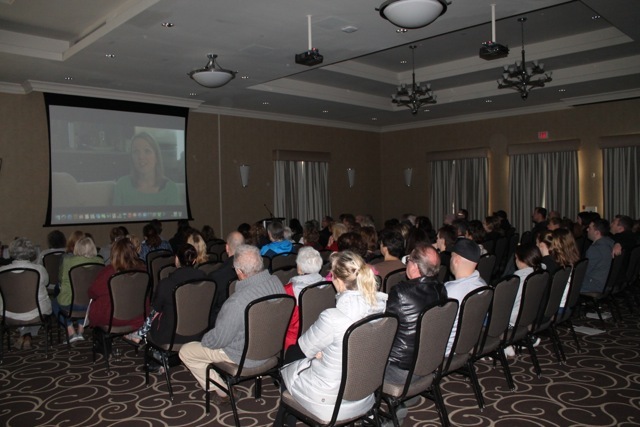 Delta Guelph Hotel And Conference Centre, Royal City Ballroom. 50 Stone Road West, N1G 0A9, Guelph, On. 10 AM – 5 PM. 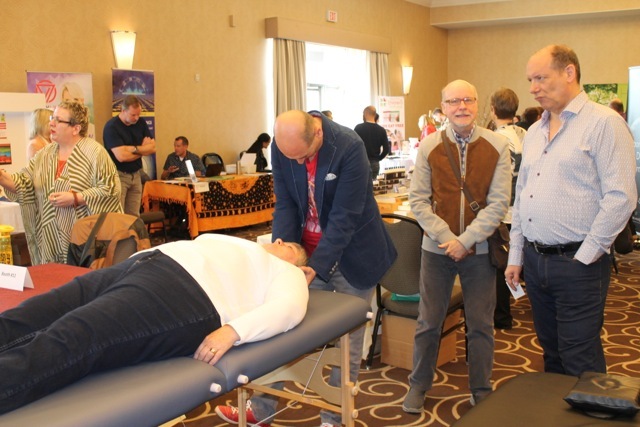 Our Transformational Events are aimed at providing a venue for people to come and experience spiritual, emotional and physical healing opportunities. We hope that by attending an event it may assist a person in unlocking their inner potential and help them realize their true power within. $10 admission For advanced tickets please click here. Tickets will also be available at the door the day of the event. We will have updated information as the event gets closer. Be part of the Inspiring Conscious Beginnings movement. 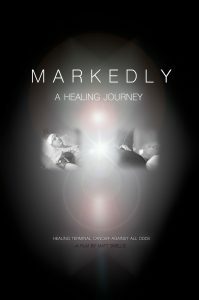 1 PM – Allen Kanerva – Inspired Outcomes – Learn more about NLP Coaching and Training, which specializes in Trauma Recovery. 2 PM – Lorman Ip – The Sacremyst Academy – Get clearer insight into your true self, and your higher purpose through the ancient teachings of Hermetics.